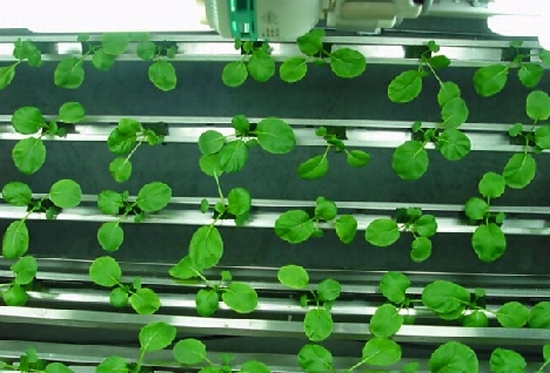 Eco Factor: Energy-saving hydroponic indoor planting system. Hydroponic indoor gardens are great for those who want a touch of green in their homes without adding to the mess with soil. 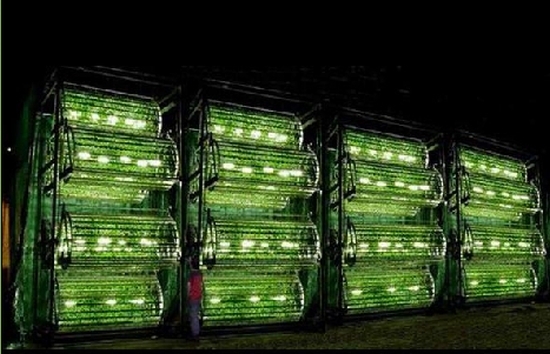 However, most hydroponic indoor gardens aren’t that good when compared to the amount of energy and water they use. Omega Garden System is different – it’s a hydroponic garden system which saves both energy and water. 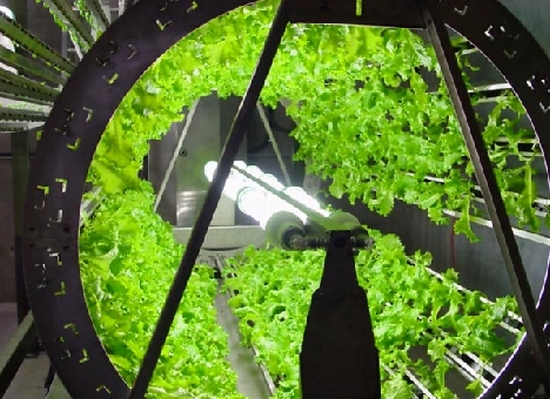 The system dubbed Carousel rotates the plants around a bulb and the developers claim that it yields three to five times the weight of plant per watt of electricity used, compared to a conventional flat bed system. 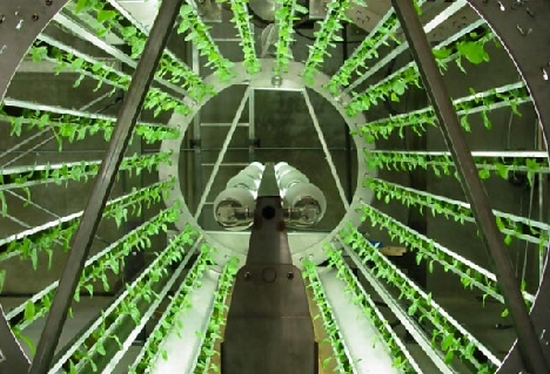 The commercial version of the system produces as much as a 1500-square-foot greenhouse in only 150-square-feet, and when used with a LED bulb, the system consumes just 0.38KWh of electricity for a pound of basil. In addition to saving electricity, the system also reduces water consumption by as much as 99% and eliminates runoff.